I remember being a teenager and struggling with who I was. It was a time of trying out different personas, hanging around different people and figuring out the sort of person I wanted to be. Even in my twenties, I was still trying out different ways of thinking, of doing and being. By the time I entered my thirties and then my forties, who I am and what is important to me became clearer and I’ve found the joy in being true to myself. What does being true to yourself even mean? How can we be the real us? 1. Bruce Jenner revealed that he kept his ‘true self’ deep inside of him since he was a child and has now undergone gender reassignment. When we don’t live honestly it can be very lonely and isolating because we feel the need to pretend. 2. I received a letter from a prisoner whose identity has been warped as she worked as a prostitute while addicted to crystal meth. Her story touched me and made me think about how we can believe that who we have been, is who we are going to be forever. This young woman has hardly started life, but is now in a physical prison and also a prisoner of a false sense of identity. She told me she was working to change who she was and I’m praying she finds a self free from addiction. 3. A girl I used to teach years ago has brain cancer. She’s had surgery and suffered strokes. She shared this the other day: The hardest thing in this whole process has been adjusting to the changes in the way I look. No one warned me my hair would be gone, or that my wardrobe wouldn’t fit, or that I couldn’t wear heels. Cancer and stroke I can deal with, but I struggle to accept the me of now. Hopefully it won’t last forever. When your appearance has been changed and your physical capabilities are compromised what do you base your identity on? Can you lose yourself? As I grow older I find that my identity is based more on truth. I want to be the authentic me that has been inside me, but I may not have shown to anyone else. People say that youth is wasted on the young. If I knew then what I knew now, I’d do life differently. I’d feel more confident to just be me, the ‘me’ I was intended to be, and I wouldn’t waste time trying to conform or being limited by others’ expectations. I’d accept my body, my personality and my quirkiness. Finding the courage and strength to be the selves we know we were created to be, despite what has happened to us, the choices we have made and the trials life has thrown at us is worth the battle. 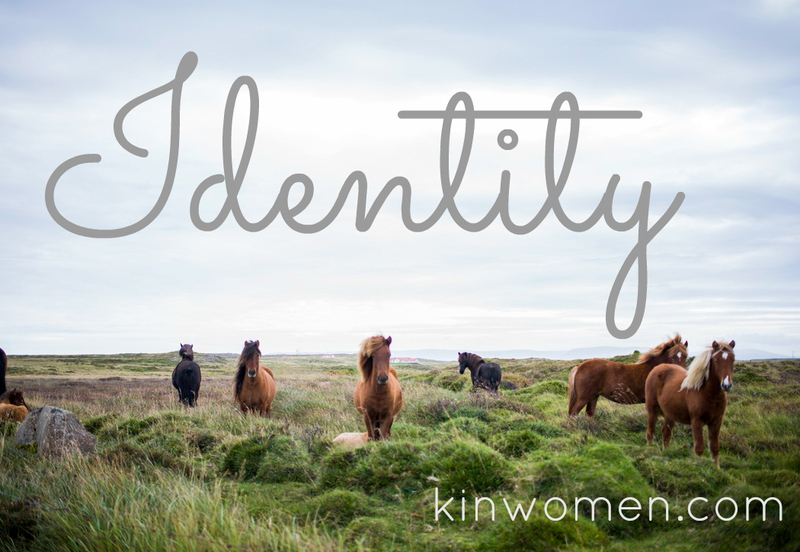 We need to find our authentic selves and choose to live in a way that honours our dreams and identity. We need to be true.